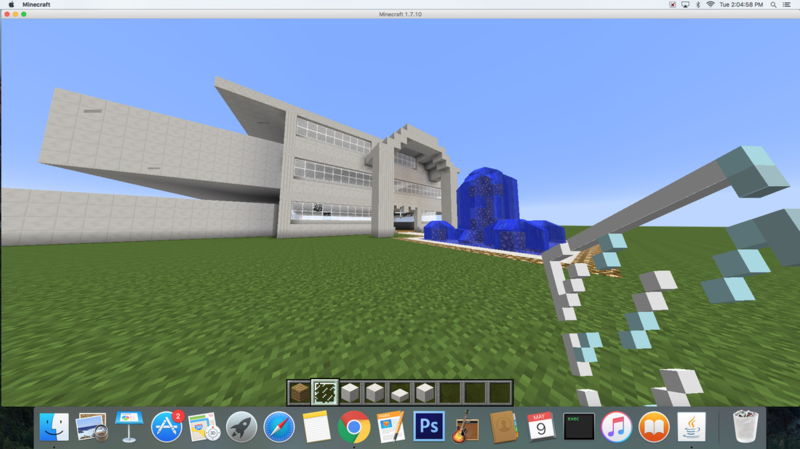 My favorite part of this class was getting to explore minecraft with my pals. I also liked the photoshop portrait project because it was challenging but fun. I enjoyed designing my carving but not the project we didi about it. Over all, I think we should have more assignments because it was all pretty slow personally. 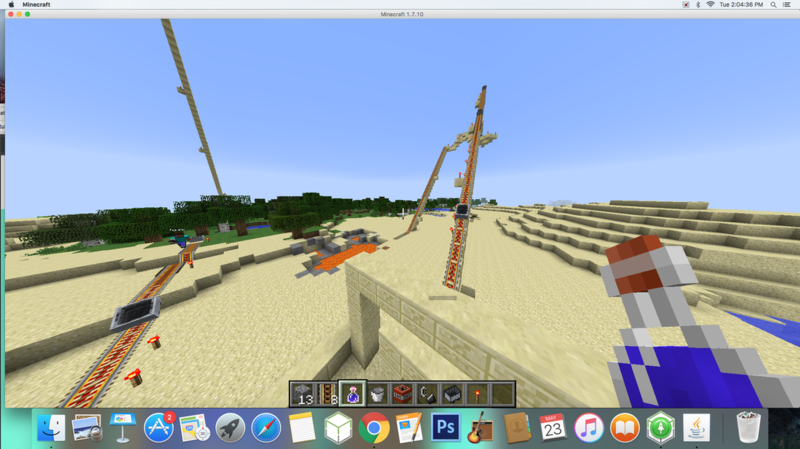 Today we built a really cool rollercoaster that traveled undrwatr and had a huge drop. It was hard but fun and got us very excited for the six flags trip on friday! 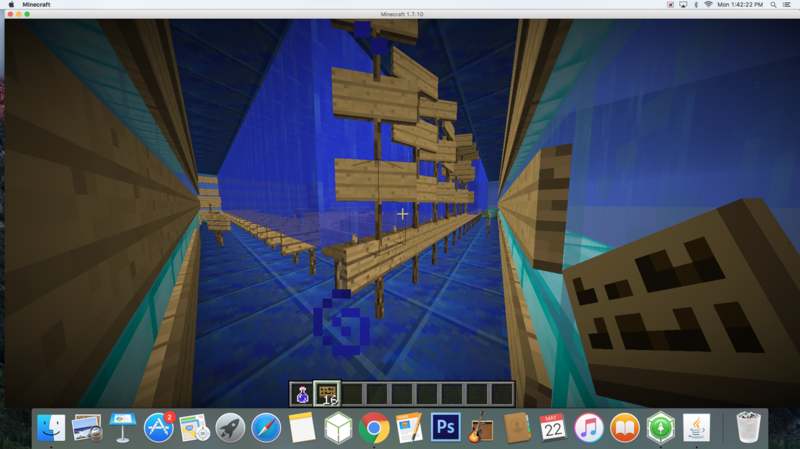 Today we began to build ahouse underwater. There were amny signs because we had to fill the whole thing with them to get the water out, we eventually realized it was too much work so we began to create a rollercoaster. Today we began to create a rainbow bridge. Then i blew it up. Then Ale blew up the house. Then Anthony and I launched ourselves into the air. Then someone blew up our house after they rebuilt it. 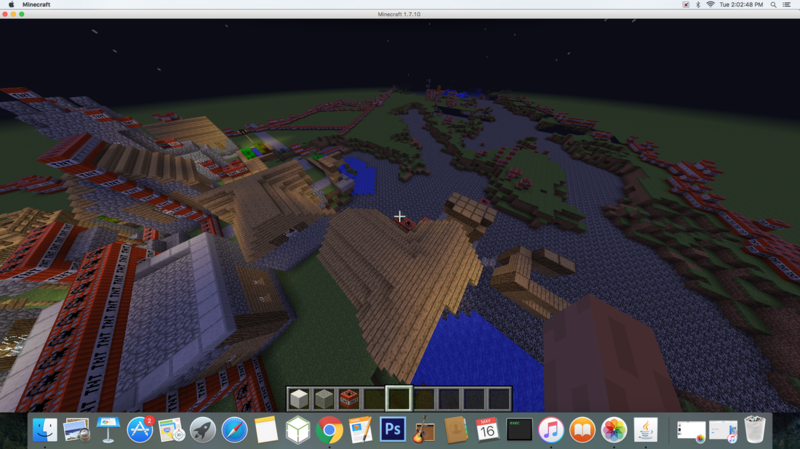 Needless to say we then deleted our world. Today we blew up some villages to get some anger out. It was pretty epic. 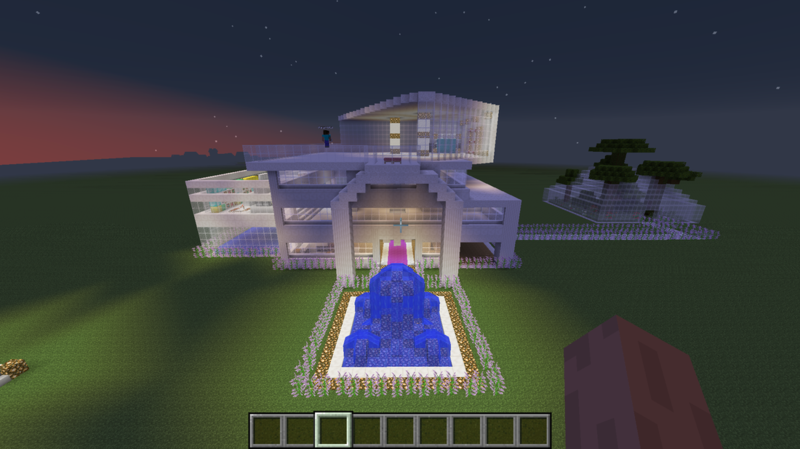 Today in minecraft I began to build a modern type house with my friends. 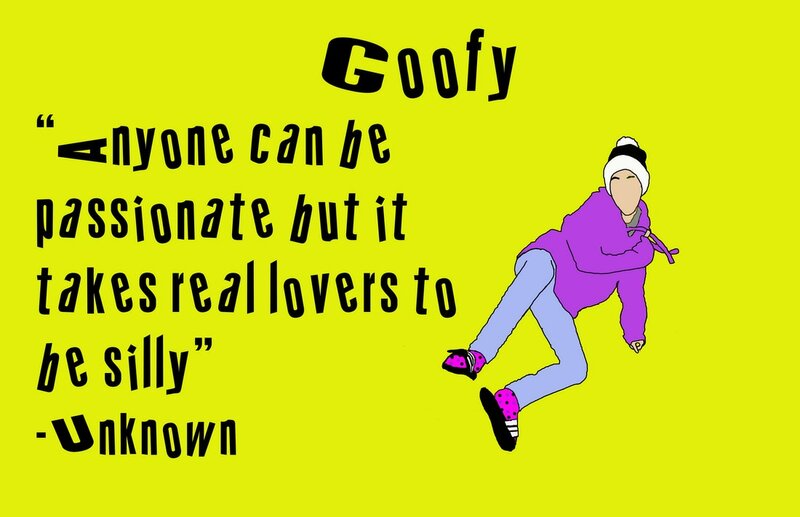 I chose this adjective because I'm a goofy person, I chose this quote because I found it funny and appropriate for my adjective. I chose this pose because to me it conveys goofiness. In photoshop I really enjoyed playing around with the colors but initially struggled with getting onboard with tracing the i,age because the pose mad it very difficult. I chose not to trace my face because I liked how simple everything looked.